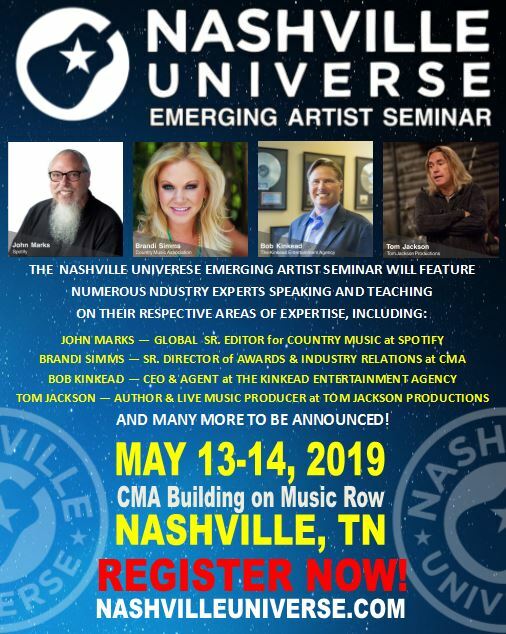 Join us for an epic night of celebrating the rising stars of the Nashville Universe filled with great performances and a few surprises. How to Watch: You can watch it on TV if you have a local Country Network Affiliate. If you do not, you can watch it via Roku / Smart TV or on TCNcountry.com using the TCN Airtime List. For TV airings, the listings are for YOUR local time zone. For Roku / Smart TV’s / TCNcountry.com it is generally relative to Eastern time. Watch LIVE by clicking here during the online airtimes! Add The Country Network to your ROKU here.